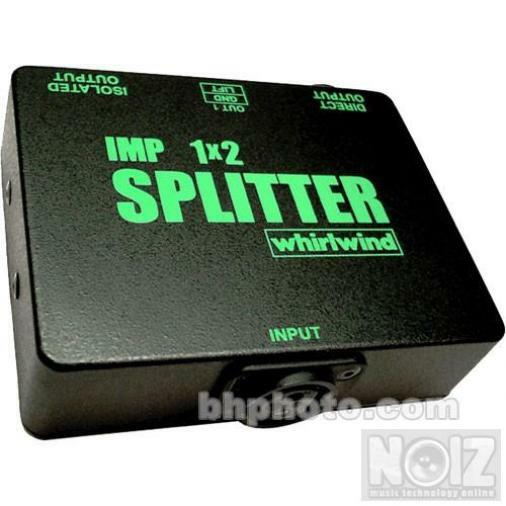 Πωλούνται 2 Splitters 1*2 της Whirlwind , στο κουτί τους. Σε Άριστη κατάσταση - χρησιμοποιημένα 1 Φορά. 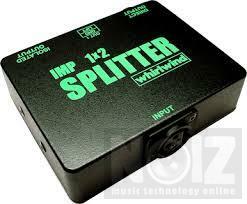 The SP1X2 provides one direct and one transformer isolated outputs, respectively, from a mic level input. The transformer isolated output on these devices features a ground lift switch.